The Danes are Valve Major champions once again. A new Counter-Strike: Global Offensive Major champion has been crowned. 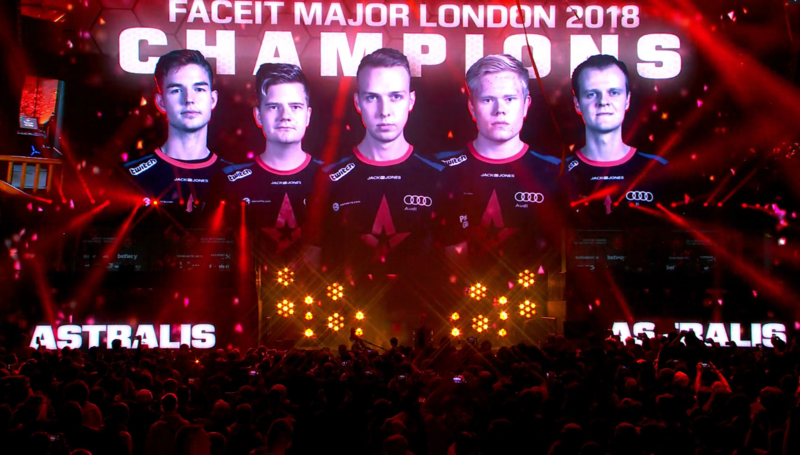 After three weeks of competition among 24 teams, the Danish powerhouse Astralis won the FACEIT London Major over Natus Vincere. They won the grand final in two maps, Nuke and Overpass. Nuke was Astralis’ map pick, while Na’Vi chose Overpass. Inferno, the most contested map of this Major with countless overtimes, was the decider remaining from the map veto process. On Nuke, Na’Vi took the first pistol round thanks to a 3K from Egor “flamie” Vasilyev, giving them a quick 3-0 head. Once Astralis stabilized their economy, they won nine straight rounds via strong executes. A one-vs-three post-plant clutch from Denis “electronic” Sharipov and a win in the second pistol helped the CIS side incrementally, but it ultimately wasn’t enough for Astralis’ unstoppable firepower, which ended Nuke in the Danes’ favor at 16-6. Na’Vi star Oleksandr “s1mple” Kostyliev bottom-fragged against Astralis, while electronic was the only player to keep up in the kill column with the Danes. Astralis won the first pistol and buy of Overpass, but Na’Vi finally came alive in the series on the T side. Both sides traded successful executes and retakes on the B site, and Astralis led 9-6 at the half. The Danish offense won the second pistol round cleanly, effectively quelling the hopes of Na’Vi. Astralis dominated the CIS juggernaut in the second half on their methodical T side, ending the grand finals with a convincing 16-9 scoreline. This Major win is the second for four of Astralis’ stars—Peter “dupreeh” Rasmussen, Nicolai “dev1ce” Reedtz, and Andreas “Xyp9x” Hojsleth—after their win at ELEAGUE Atlanta in 2017. It’s also the first Major win for Emil “Magisk” Reif. Not only does this win solidify Astralis as the world’s best team in 2018 because it’s their fifth title of the year, but it also makes them one of the most historic lineups in CS:GO history. 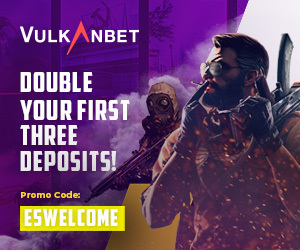 The Danes made history by attaining the first 16-0 in a Valve Major and by winning the most one-sided grand finals in all Major tournaments since 2013.